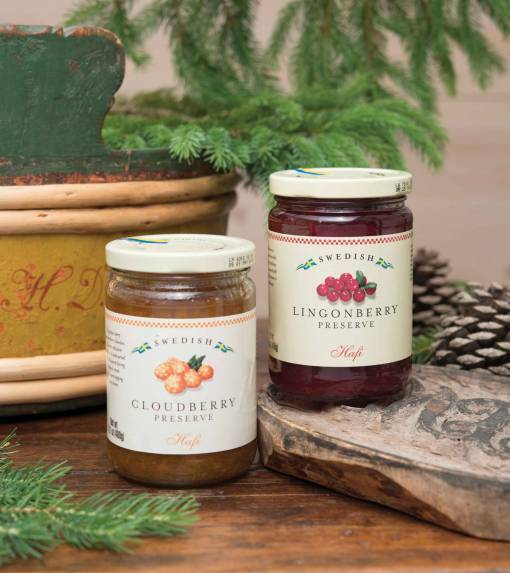 The very favorite lingonberry preserves from Sweden are enjoyed by everyone. 14.1 oz. 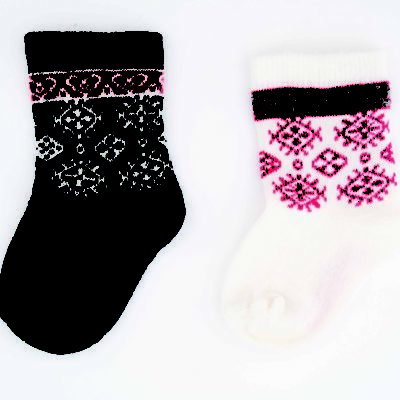 Pictured on the right.